If you have a teen-aged or college kid in your household, you probably already know about Napster, software that allows people to share MP3 files around the Internet. And if you have a dial-up connection to the Internet, Napster is probably the best motivation to get your household connected to a higher-speed service, such as a cable modem or DSL line. The average MP3 file is 4 or 5 megabytes in size, which can take a long time over a modem and many network hops to download. The notion behind Napster is simple. One of the biggest issues with getting copies of MP3s was playing the cat and mouse game of trying to find an open FTP server. 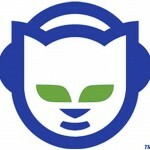 Napster catalogs all your existing MP3s and puts a big search engine on top of it. When you want to find some song, you search through this distributed database and when you find it, download directly from someone’s hard disk over the Internet. It is so simple that even a child can use it, and many do. But just like the push products of several years ago, Napster will ultimately be a pox on the broadband networks. Already, many college campuses have blocked access for their students, claiming it fills up their Internet connection faster than you can hum the latest hit single from Eiffel 85. (That’s a pop group, for those of you without teenagers.) And of course the music oligopoly is aghast at having yet another fusillade to deal with, since these copies of songs are of course, distributed royalty-free. I am not here to argue for or against the use of Napster, but I will say that since getting on board the MP3 revolution I have purchased more music in the last seven months than in the past two decades, and maybe my entire life (precise purchasing records from my teenage and college years are unfortunately impossible to come by at this moment). I am not alone in this perspective, and know of other MP3 addicts who are now frequent visitors to various CD music eCommerce sites. (Heaven forbid we should actually walk into a physical record store!) This gives some credibility to the theory that use of MP3s will encourage, rather than subvert, potential future music sales. But we’ll leave that argument for another time. Ignore it and hope it will go away. Too late for that, I’d afraid. This stuff will be around for quite a while, and now others have taken to making Napster software available on non-Windows platforms. When was the last time your kid introduced new technology into your homestead? When was the last time the NY Times did a front-page story on some software company? Block access, ala collegiate USA. Potentially, this leaves the cable companies open for lawsuits, not to mention detrimental to their customer relations (not that cable companies are too concerned about this, given their previous track records). Blocking Internet traffic is always tricky, because there are so many ways to get around the blockades. 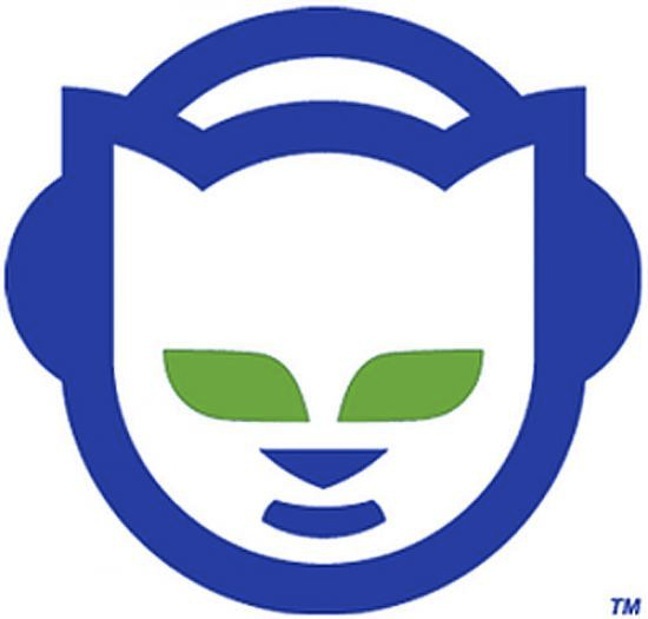 The Napster web sites are filled with suggestions on how college kids can get around their networks and download their tunes. Encourage it, market it, promote it, live with it. I think this is the preferred strategy, and one that will probably win out overall. Build their networks to make Napster even better: “caching” Napster servers, community Napster databases, etc. This is perhaps too much to hope for, but if a cable company were really interested in capturing customers, they would strike a deal with a few record companies and license a bunch of CDs and put them on their network. Imagine the pr! Imagine the kinds of music that would be shared around town. Imagine the real estate values as word of these Napster-enabled communities got around. There are some big differences between Napster and the push technologies of yore: Napster is a grass-roots effort to provide better entertainment. Push was something thought up by the venture capital community to provide the first big foray into the dot-com world. Napster software leverages your existing investment in music and MP3s. Push software just adds more bits to your hard disk, let alone network. Let’s learn from Napster and build our networks to do more with it, rather than less.